We’re not a big bank or a small bank – we’re a better way to bank! 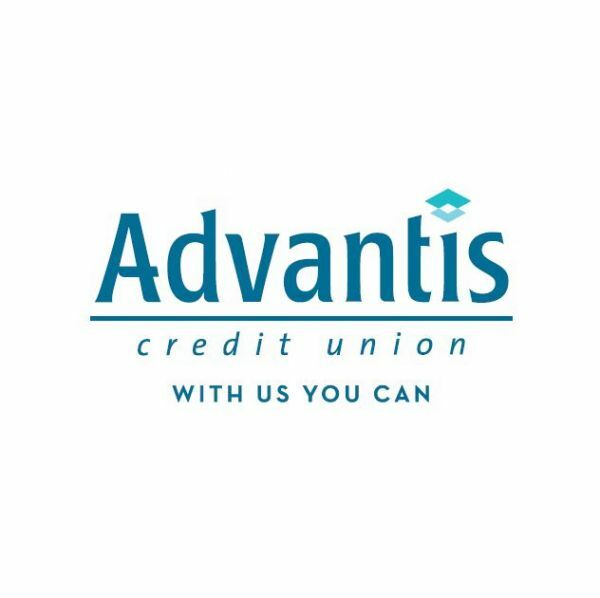 Advantis is a not-for-profit financial cooperative, owned by our members and dedicated to their financial success. Instead of returning earnings to corporate stockholders (like big banks do), we return them to our members in the form of better rates, lower fees, and more free services.